UPSC-Union Public Service Commission Recruitment 2018-2019 Apply Online Application Form for 65 Specialist Grade III Assistant Professor (Paediatrics), Lecturer (Computer Engineering), Lecturer (Electrical Engineering), Lecturer (Printing Technology) Posts through Official website www.upsc.gov.in. 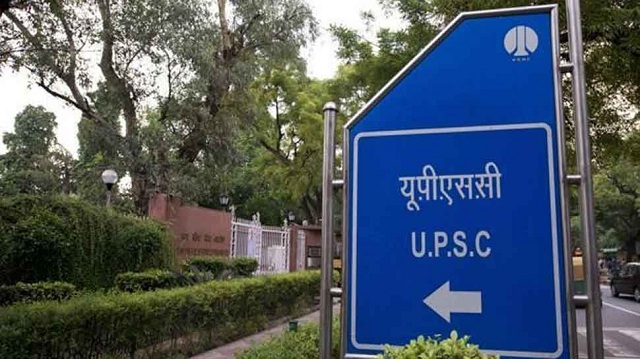 UPSC invites online applications for appointment in following Specialist Grade, Lecturer (Computer Engineering) post in Union Public Service Commission. The last date for submission of online applications is 14.06.2018. UPSC Recruitment 2018-65 Lecturer Posts @ Across India - Apply Now Online.